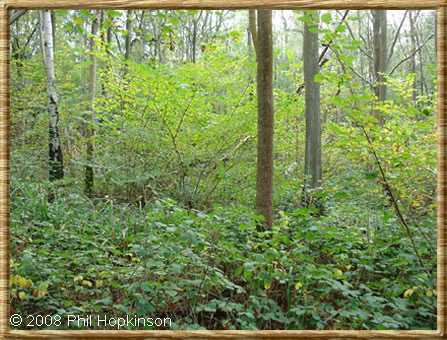 This website has been created to describe the craft of coppicing and promote its benefits to native woodland habitats. There are many local woodlands, (in fact, the vast majority) that are not managed at all or have no formal Management Plan in place. We want to inspire woodland owners who have neglected or under-managed woodlands to start the long but rewarding process of coppice management. 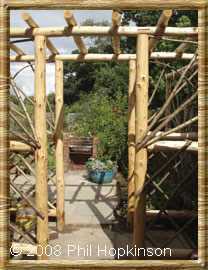 The aim is to give you the opportunity to undertake coppice training on one of our coppicing courses, or to support local coppicing by commissioning one of our rustic structures or purchasing our coppiced products or log stores. 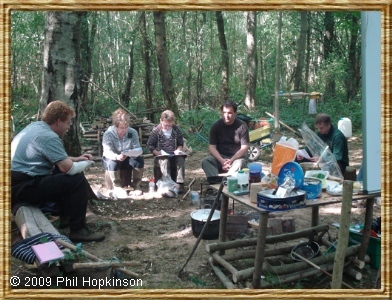 I have been coppicing for 19 years now, having started at Ravenshill woodland reserve in 1999 working as part of the Ravenshill volunteer group, I am a member of the Small Woods Association, Small Woodland Owners Group and Woodland trust. Malvern Hills Trust, Ravenshill Nature Reserve, Gloucestershire Wildlife Trust, Birmingham City Council and numerous local woodland owners, schools and gardeners around the country. 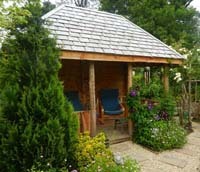 We are now expanding our range of timber structures we produce using timber from woodlands we manage. We offer a bespoke design and build service including but not limited to a range of rectangular, hexagonal and octagonal structures. If you would like information or prices on any of our products or tools please contact us.